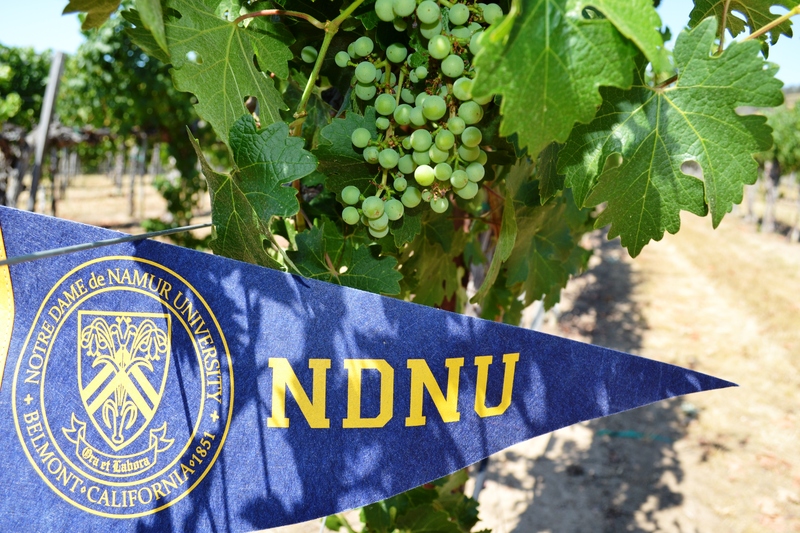 The Notre Dame de Namur University Office of Alumni Relations is hosting its 19th Annual NDNU Alumni Wine & Cultural Tour: Exploring Paso Robles from May 14 -16. 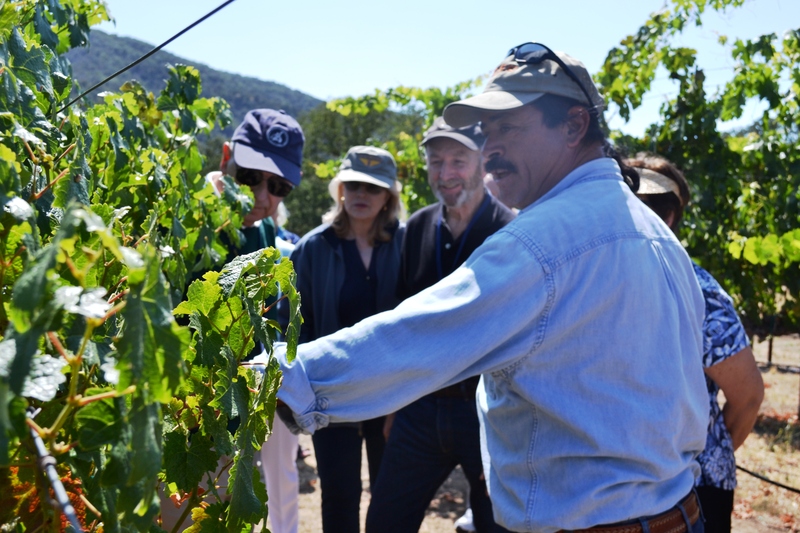 We will explore the Central Coast region that is home to more than 200 wineries and 40,000 vineyard acres. Along the way, discover award-winning wines, food, a historic downtown, and breathtaking views around each corner. More than 60 wine grape varieties are grown in Paso Robles, ranging from Cabernet Sauvignon and Merlot to Syrah, Viognier and Roussanne, to Zinfandel, the area’s heritage wine varietal. There’s something to please every palate. 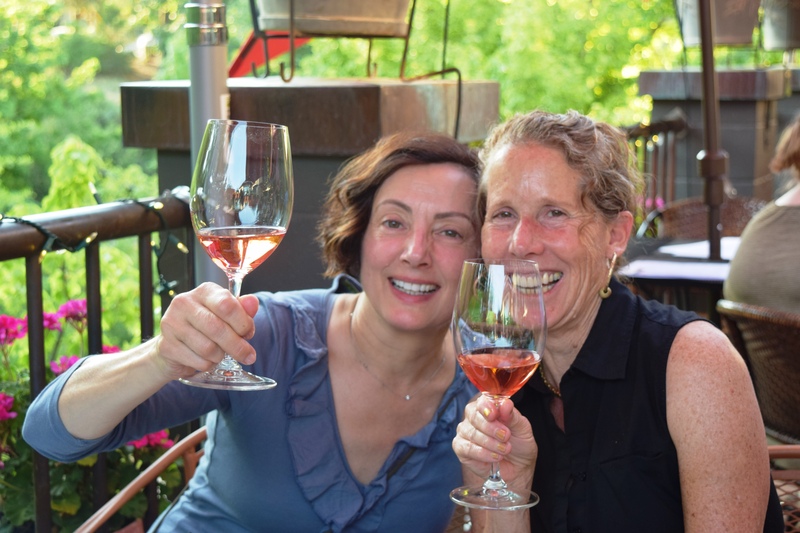 We will meet owners and winemakers, private behind-the-scenes look at some of our chosen locations, and learn about historic landmarks surrounding the region. 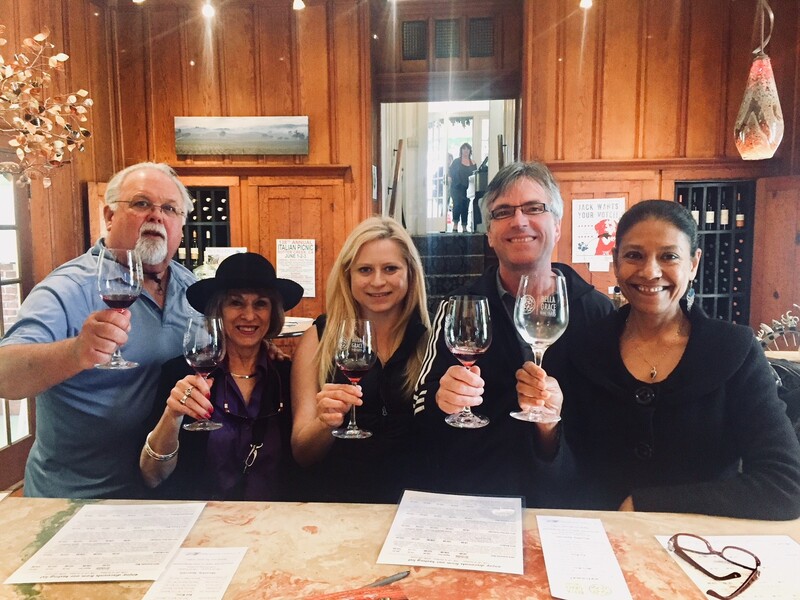 The wine and culture tour provides NDNU alumni and friends of the university an exciting combination of discovery and learning and the opportunity to meet new friends and reacquaint with old friends as we explore California wineries. This event is open to anyone over the age of 21. Two nights at the Paso Robles Inn, located in the downtown area of Paso Robles surrounded by shops, tasting rooms, and award-winning eateries. Wine tours/tastings at regional wineries including Passagno, Tooth & Nail, and Halter Ranch. Private docent-led tours of historical landmarks, including Mission San Miguel Arcángel. Roundtrip transportation by motor coach from the NDNU campus to San Luis Obispo County. Family and friends (over 21) are welcome to attend this fun event! Refund and Cancellation Policy: Should your plans change, or decide not to attend, and you would like your event fee to be converted into a charitable contribution - you must notify the NDNU Office of Alumni Relations in writing by sending an email to alumni@ndnu.edu. You will receive a receipt for tax purposes. To receive a full refund, you must cancel by April 20, 2019. For more information contact the Office of Alumni Relations at alumni@ndnu.edu or (888) 511-NDNU (6368). 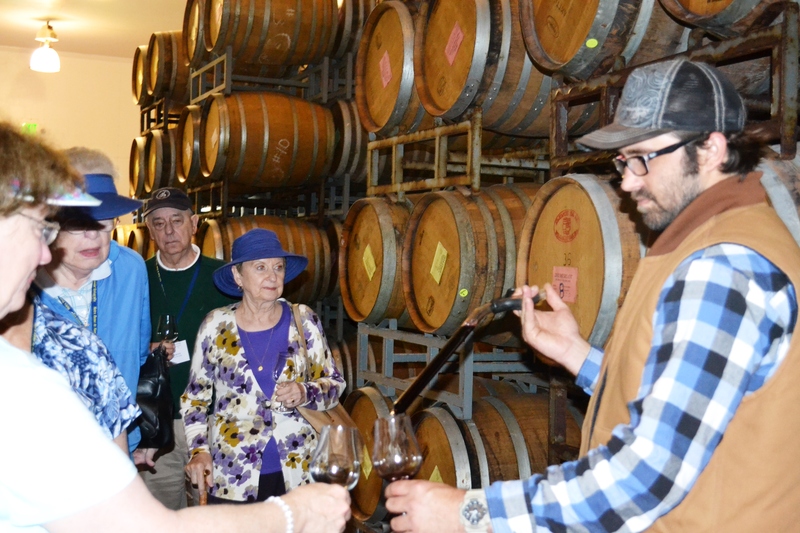 19th Annual NDNU Alumni Wine & Cultural Tour: Exploring Paso Robles from May 14 -16. We are exploring the Central Coast region that is home to more than 200 wineries and 40,000 vineyard acres. Along the way, discover award-winning wines, a historic downtown, delicious restaurants and breathtaking views around each corner.